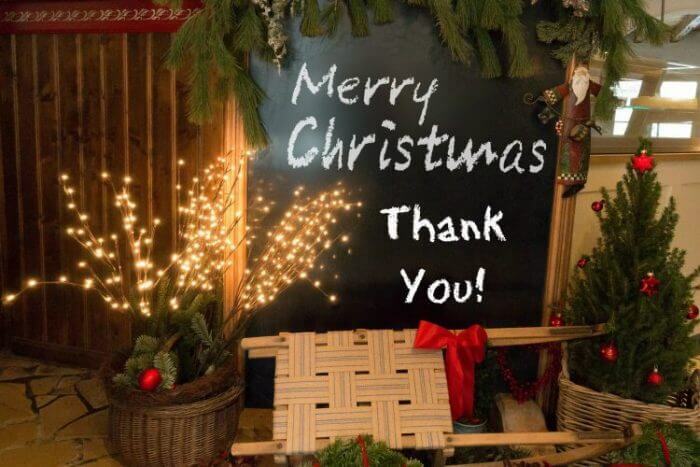 Disclosure: I received compensation to help spread the word about the Walmart Holiday Sing to Salute Military Families campaign through The Motherhood Network. All thought ,opinions, and musical renditions are my own. I am happy to #Sing2Salute military families and I sincerely thank them for their sacrifice and wish them all a Merry Christmas. Service to our country is one of the greatest gifts a person can give. Our service men and women often miss special days with their families so this holiday season let’s all take a few moments to give them a simple gift to thank them for their service. When I think of the holidays I think about the beauty of the season. All of the tinsel and glitter. All of the bright lights. I also think of all the wonderful songs that really do help to make the season bright. So this year let’s all join together to give the gift of cheer to those who sacrifice so much to ensure we have the gift of freedom. Let’s all Sing to Salute Military Families! On Giving Tuesday, Dec. 1, Walmart kicked off their Holiday Sing to Salute Military Families campaign with a $500,000 donation to Fisher House Foundation. What is the Fisher House Foundation? For the past 25 years, Fisher Houses have provided a home-away-from-home for military and veterans’ families whose loved ones are in a nearby military or veterans hospital. The $500,000 donation will be distributed among more than 60 U.S.-based Fisher Houses and will be used for home improvements and holiday festivities, including gifts for families and visits from Santa. From now until to Dec. 22, Walmart is asking everyone to help share holiday songs with military families. Here is the best part: For each post published on a public Instagram, Twitter or YouTube account with the hashtag #Sing2Salute during the campaign, Walmart will donate $100, up to $1 million, to Fisher House Foundation. The goal is to help Fisher House Foundation fund a full year of lodging for military families staying at Fisher Houses on U.S. military bases. 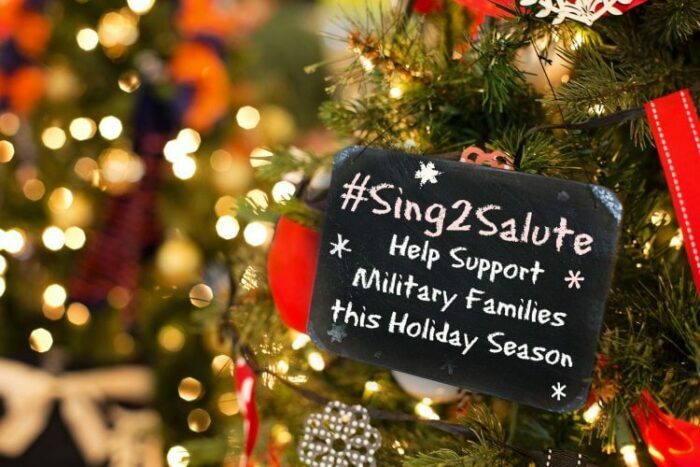 You can learn more about Walmart’s Holiday Sing to Salute Military Families campaign, review rules for participation and see featured videos, by visiting walmart.com/sing2salute. Walmart and the Walmart Foundation have committed $20 million in grants to organizations that provide veteran job training, education and community-based collaboration. Walmart has also launched the Greenlight a Veteran Campaign. This campaign creates an active and visual sign ouf support for Veterans all over the country. Walmart has asked everyone to replace one light in their home with a green light bulb to show their support of our Veterans. 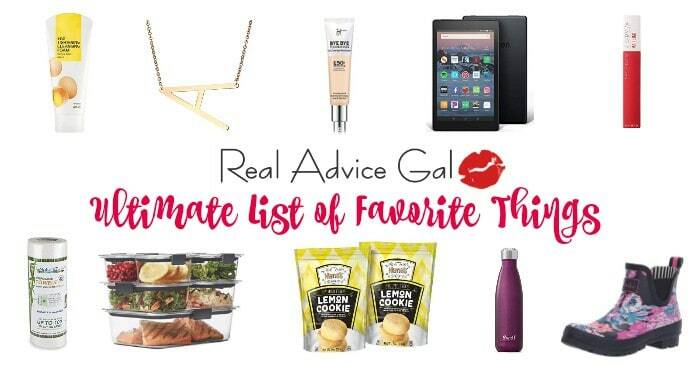 Come chat with us and Motherhood Chats! I hope you will join together with Real Advice Gal and Walmart to support our military service men and women and all of their families this holiday season. Post your video with the #Sing2Salute today!